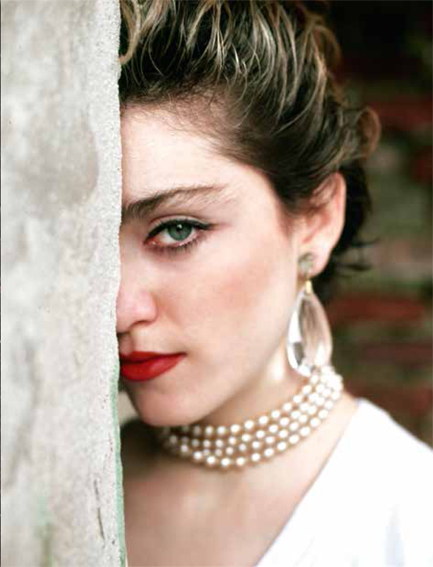 EXCLUSIVE: Get the New “Madonna NYC 83” Book by Richard Corman with a 25% Discount!!! 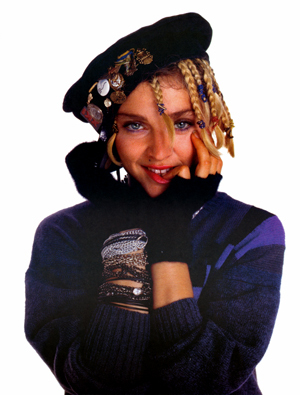 Madonnarama is excited to announce an exclusive and incredible promo deal on the new Richard Corman photography book “Madonna NYC 83” for our readers only. In collaboration with Damiani we can offer you a whopping 25% discount off the normal selling price on this absolutely fantastic book. Go to the Damiani website and after cliking the “Buy” button, enter our special discount code to purchase the 96-page book featuring never-before-seen pictures for 29,25€ (instead of the regular 39,00€). Contact us at [email protected] or send us a Facebook message for the special discount code! There is also a very limited batch of copies available signed by Richard Corman himself. At the moment of writing, there are only 80 copies left. So if you’re interested, you’d better hurry! The book is already in stock and can be ordered HERE. This promotional offer is available until September 30th! Madonna NYC 83 celebrates a moment in early 1980s New York that has been increasingly reappraised in recent years for its fecund interactions and overlaps between the worlds of fashion, art and music. Coming in the wake of punk and new wave, this economically fragile period gave rise to a vital, edgy restlessness in the city, spawning adventurous personal styles and music that merged rap, funk, punk and pop. 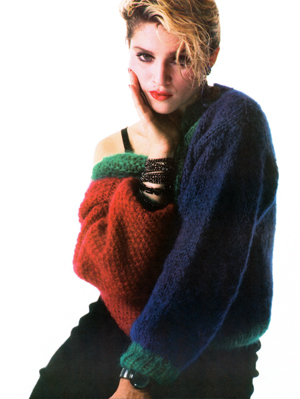 Madonna represented this sensibility like no-one else. As this book makes amply clear, from the start she was determined to define a look for herself, and to carve out a space in the public imagination. After her countless subsequent incarnations over the past three decades, it is extraordinary to revisit these early years. 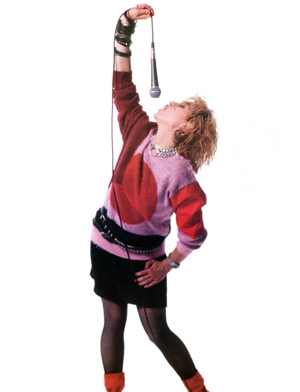 Richard Corman met Madonna by chance in 1983 and created a bountiful collection of images that constitute a multifaceted portrait of the young Madonna and a New York that remains timelessly inspiring and significant. Madonna NYC 83 is not only an homage to Madonna and the early 80s, but also a collage of exuberance, humor, fashion, sexiness and performance. The book is designed by Yolande Cuomo Design. As a portrait photographer, Richard Corman has worked with subjects ranging from Nobel Peace Prize recipients (Nelson Mandela, James Dewey Watson) to actors (Robert De Niro, Paul Newman, Al Pacino), athletes (Michael Jordan, Derek Jeter, Muhammad Ali) and musicians of our time (Sting, Wynton Marsalis). A native New Yorker, Corman studied at Hunter College, later spending two years apprenticing with Richard Avedon in the early 1980s. Go to the Damiani website and after cliking the “Buy” button, enter our special discount code: MadonnaNYC83 to purchase the 96-page book featuring never-before-seen pictures for 29,25€ (instead of the regular 39,00€).